About backyard plants and creatures like birds and butterflies. Features articles and detailed photographs, many submitted by readers. 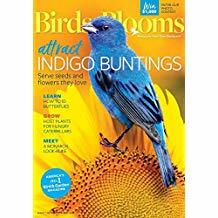 The articles place a huge emphasis on the hobbies of gardening and birdwatching.